Congratulations @fieryfootprints ! 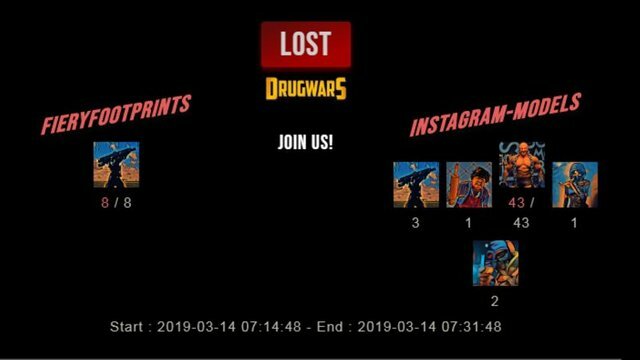 Your fight received an upvote of 1.4% from the King Dealer as incentive for your activity and as a gratitude for your support to the game. Congratulations @fieryfootprints! Your post received a small up-vote from @wod-game as little gift. We are a small group of people who want to create the next big Video game for Steem. Click here to check out this weeks giveaway post! 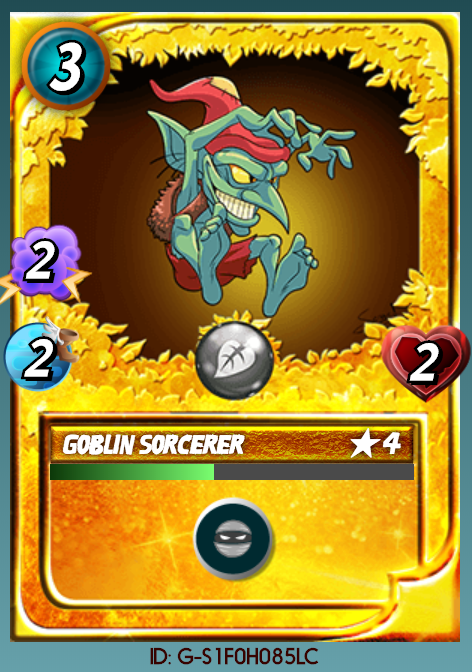 I am giving away this Alpha Edition Gold Foil Goblin Sorcerer!